Are your workouts missing something? Do you struggle to get through them? It can be because you do not have enough energy during your workout. Grant Jennings is a personal trainer and Tai Chi instructor. 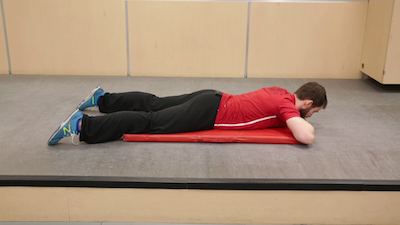 He helps people develop healthy exercise and lifestyle habits at GoodLife Yonge and St. Clair in this video he demonstrates crocodile breathing at to help improve your breathing and increase your energy during workouts.